A good fragrance never fails to impress. Who doesn't like a great collection of perfumes! Want to be desirable? All you need to do is look good and smell great. Most of us have a liking for a particular fragrance. Some like it fruity while others like woody scents. With the arrival of the holiday season, we have a list of 13 delicious seductive fragrances for you. This floral fragrance lets you see life through rose coloured glasses. It embraces you a sensation of feminine charm. With notes of grape seed alcohol and transparent white musk, the fragrance is enriched with the aroma of a refreshing cocktail of red fruits and bouquet of pink and white roses. 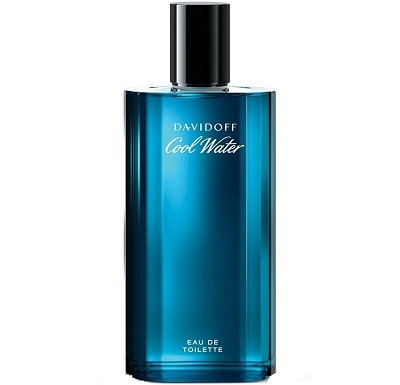 This fragrance is ideal for both day and evening wear. 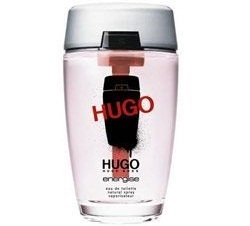 The fragrance by Paco Rabanne is ideal for men who can be dependable and are a symbol of masculinity. It makes a man stand out among his peers. The fragrance is ideal for everyday use. 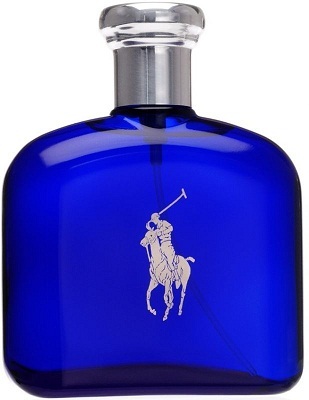 With woody and spicy elements, this fragrance is sure to bring out a man's distinct charm. 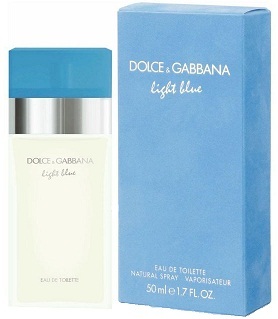 This mesmerizing fragrance by Dolce & Gabbana is here to massage your senses. With notes of beautiful bluebells, juicy apple, white jasmine, and roses, this scent enhances a woman's feminine charm with the freshness of bamboo and intense aroma of jasmine and white rose. The delicate notes of citron wood, amber along with musk would make your evenings more pleasant. It is your perfect partner on holidays. 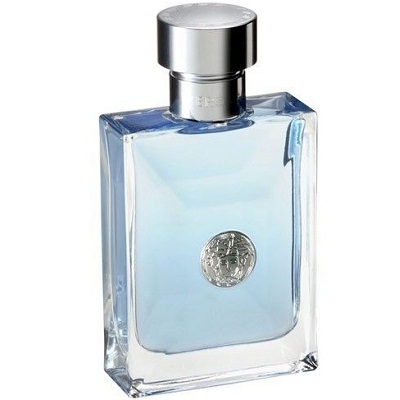 Versace Pour Homme is for all the dynamic personalities out there. With the essence of ingredients from the Mediterranean region, this fragrance has a hint of nature's aroma and compliments the various facets of a man's persona. 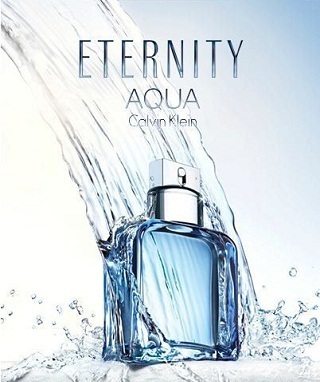 It comes with a blend of floral and amber-musk notes which is sure to make heads turn. 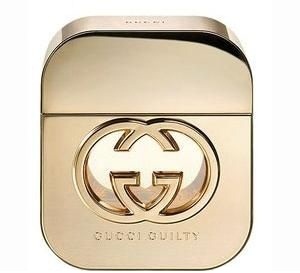 Guilty by Gucci is a blend of glamour and bravery. This fragrance is meant for the stylish women out there. It contains a sizzling blend of mandarin, pink pepper, peach, lilac, geranium, amber, and patchouli. 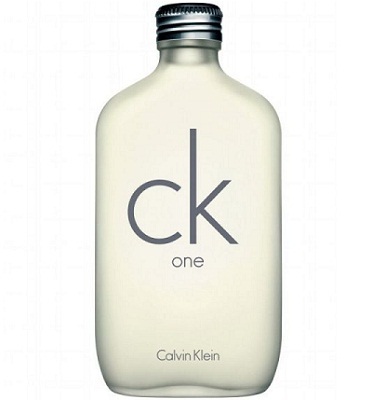 Be it work, a casual outing or a party, this fragrance will surely make you the center of attraction. 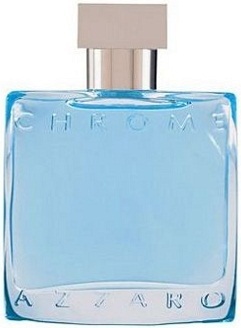 It is a vibrant scent with a blend of citrus and fruity notes. A rich dash of spices is an absolute delight to your senses. 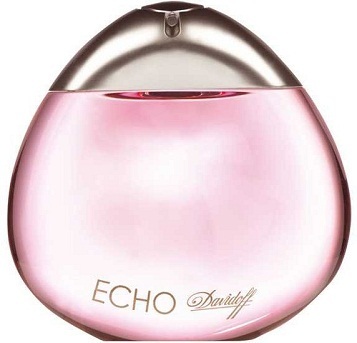 It is an amalgamation of sweet and sharp notes which set this fragrance apart from the rest. The base notes are woody accompanied by vanilla. It is ideal for everyday wear. 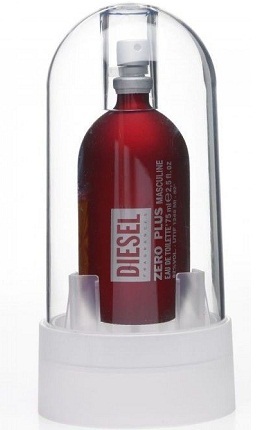 If you are fond of a woody and raw fragrance, go for Diesel Zero Plus Masculine perfume. It makes you smell great and is an ideal pick for evenings. It is an oriental fragrance with orange, nutmeg, anise, bergamot and cardamom, cinnamon, violet, jasmine, rose, amber, patchouli, musk and vanilla notes. Express yourself with this energizing and sensual fragrance.